Welcom Home! Our property locates at a quiet street of Oamaru. Bedroom One has a King bed, Bedroom Two has a Queen bed, Bedroom Three has two King singles. 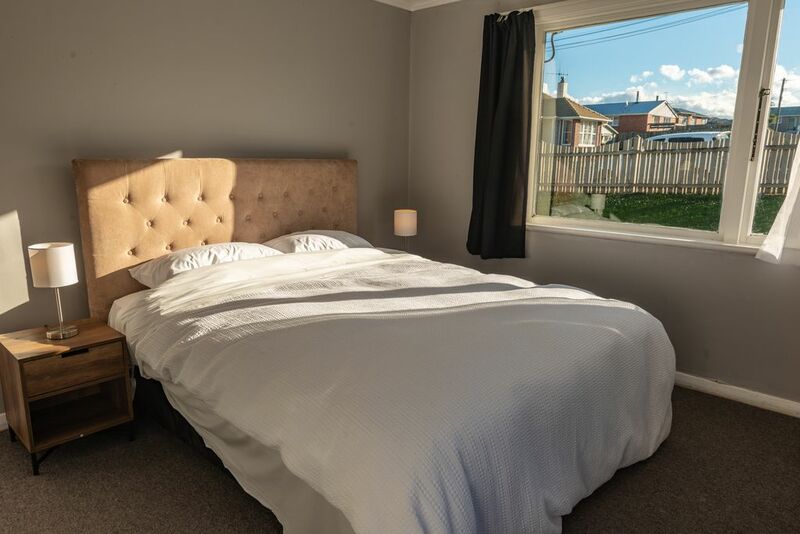 The house has a heatpump, electric blankets, heaters in each room, free unlimited Fibre WIFI, a flatscreen smart TV, fully equipped kitchen, wash machine, and a bathroom with bathtub and an independent toilet. Please be aware the linens are not provided. We can provide them at an extra costs of $10/person if requested. I & my wife has lived in New Zealand over past fifteen years. We traveled in both North & South Island extensively. If you have any problems or questions during your stay or even during the rest of your time in New Zealand, you are most welcome to contact us. We are more than happy to help.